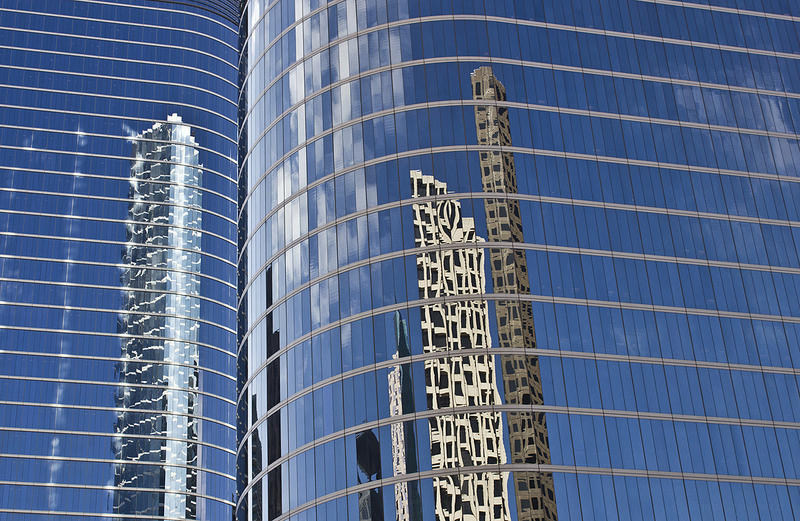 Wandering around downtown Houston, there are some rounded buildings covered in windows. On a clear day, they are sky blue with a reflection of the neighboring buildings. Note: They don’t really like you taking pictures of their business so just stay in public areas where you’re allowed to take as many pictures as you like.